Brott Property Management LLC and Apartment Rentals La crosse Wi. | Home MORE THAN PROPERTY MANAGEMENT Specializing in 1,2,3 and 4 Bedroom Apartment,Duplex,Condo rentals. 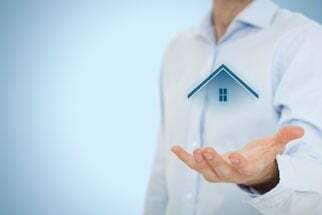 Our professional real estate team takes on all the duties of maintaining your property, allowing you to enjoy the fruits of your investments without having to deal with any of the hassles. We have hundreds of apartment rentals and mini storage units. Please Check out our available rentals. Contact us today at 608 783 5809 or 800 410 9604. Log into RENT10.COM for additional information on our rentals. To view our current listings or to apply for one of our rentals, click on the FOR RENT sign below. Our pay online tab is also listed below. Why Choose Brott Property Management? Contact us today at (608) 783-5809.